Tremendous recognition for the fastest and arguably the greatest field sport in the world. GAA people and Irish people in general have needed little invitation to wax lyrical about the brilliance of hurling over the years and we’ll have even more reason to do so now as the sport has just gained recognition on a far grander scale. 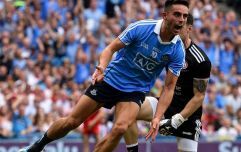 On Thursday, UNESCO (United Nations Educational, Scientific and Cultural Organisation) revealed that hurling and camogie have been inscribed in 2018 on the Representative List of the Intangible Cultural Heritage of Humanity. The decision to add hurling to the list was taken at the 13th session of the Intergovernmental Committee for the Safeguarding of the Intangible Cultural Heritage, which began in Mauritius on Monday and will run until this Saturday (1 December). If the honour sounds like a lofty one, it’s because it is. Established in 2008 after the 2003 Convention for the Safeguarding of the Intangible Cultural Heritage took effect, the list aims to ensure better protection of important intangible cultural heritages worldwide and the awareness of their significance. The programme aims to draw attention to the importance of safeguarding intangible heritage, which UNESCO has identified as an essential component and as a repository of cultural diversity and of creative expression. “A repository of cultural diversity and of creative expression.” Has hurling ever been described as beautifully as that? 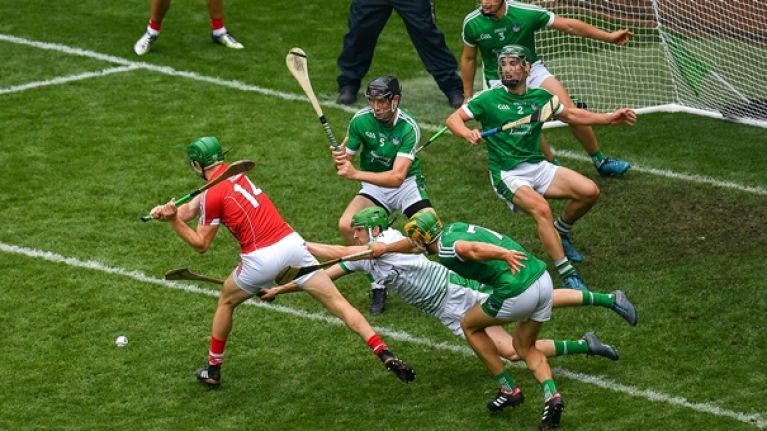 To mark hurling’s addition to the list, a brief description of the game with accompanying photos has been added to the UNESCO website, where it says that “hurling is considered as an intrinsic part of Irish culture and plays a central role in promoting health and wellbeing, inclusiveness and team spirit”. Amongst the other additions to the list are the Art of dry stone walling, knowledge and techniques (Croatia, Cyprus, France, Greece, Italy, Slovenia, Spain and Switzerland), traditional Korean wrestling in the Democratic People’s Republic of Korea and the Republic of Korea and reggae music in Jamaica; you can see the list in full here.